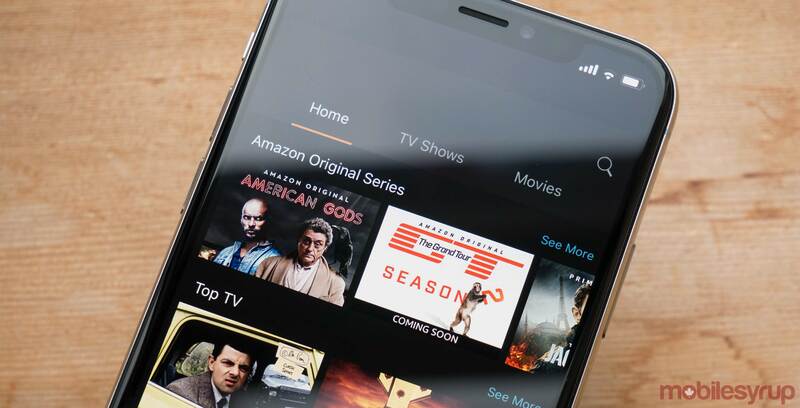 Each month, Amazon Canada adds new movies and TV shows to its Prime Video streaming service. Here are all of the movies and shows coming to the streaming service in February. Amazon Prime is priced at $79 CAD per year with a 30-day trial period. For those located in Quebec, there’s no trial but the cost is $79 for a 13-month subscription. Included in your Amazon Prime membership is Amazon Prime Video.